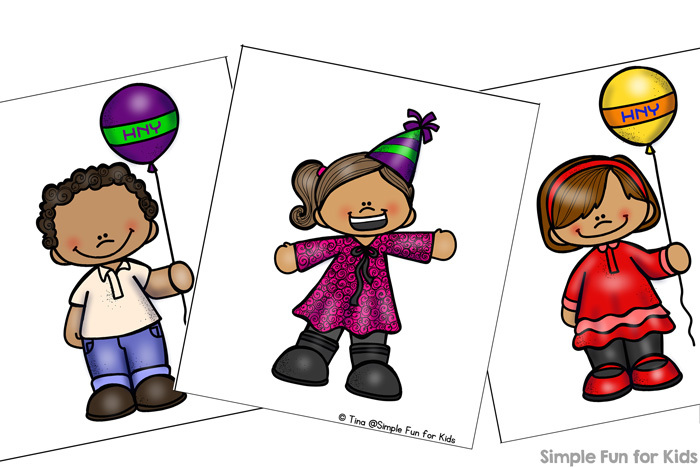 This week is all about the New Year on Simple Fun for Kids! 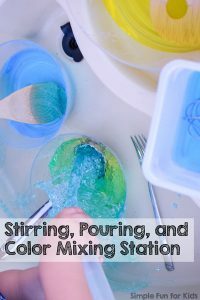 It’s almost here, and I have a couple more printables that I hope to get out to you before New Year’s Day. First up: Kids Celebrating the New Year Matching Game for Toddlers! 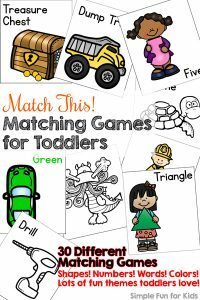 The printable is set up the same as most of my other matching games for toddlers with 6 different images and a colored and a black & white version. 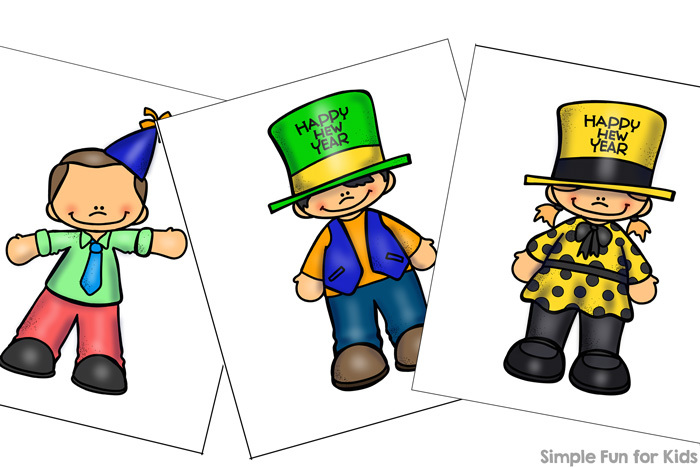 I used three boys and three girls in party clothes with HNY balloons, Happy New Year hats, and pointy party hats, all celebrating the new year. Print either the colored version or the black and white version twice or mix and match both. Laminate for longevity if you’d like, then cut one or both pages apart at the black lines. 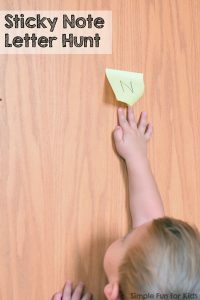 Modify standard matching or memory games to fit your children’s skill level. 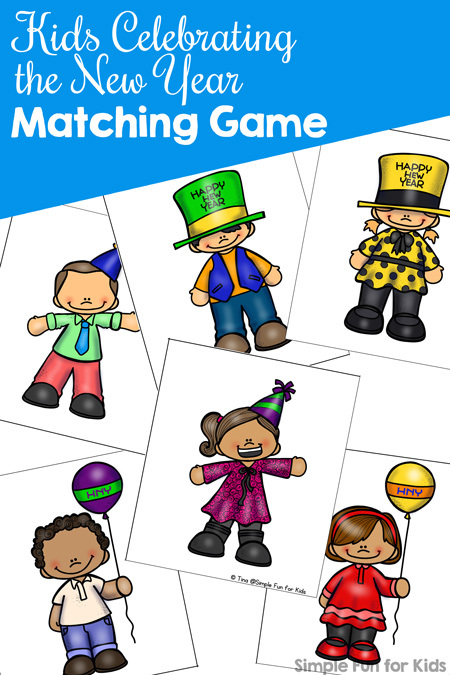 Download your Kids Celebrating the New Year Matching Game for Toddlers! 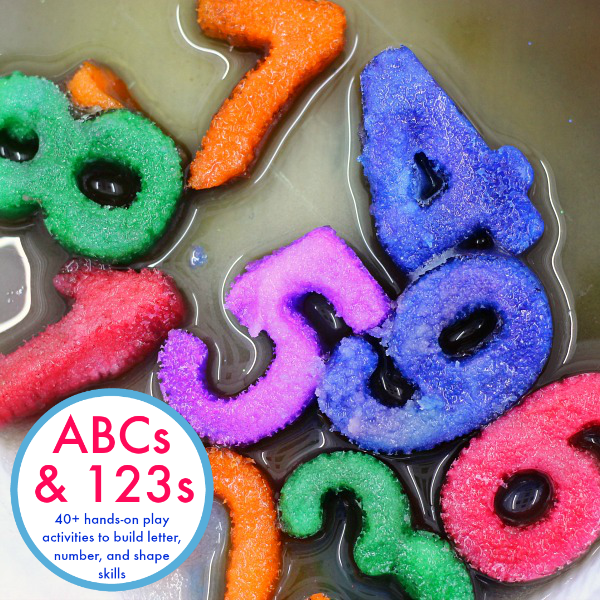 I’ve co-authored the ebook ABCs & 123s that includes 40+ learning activities for a huge range of learning objectives for kids from age 2 to 8 that I think you’ll love! 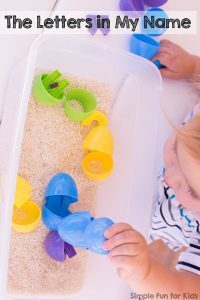 Are you looking for more simple activities for toddlers? Here are a few others!